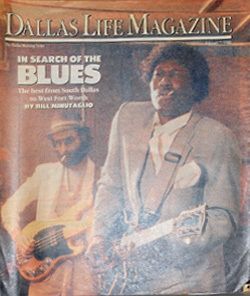 Description: Dallas Life Magazine Blues Issue. 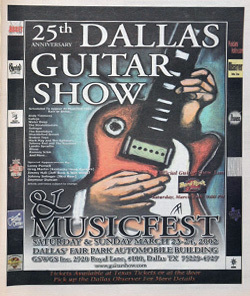 Description: Dallas Guitar Show 25th Annual Magazine. 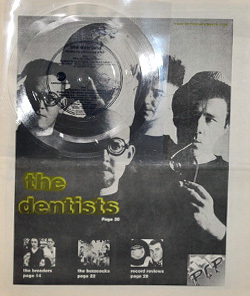 Description: The Dentist Pep Magazine. Description: Down National Noise Magazine Vol 12.